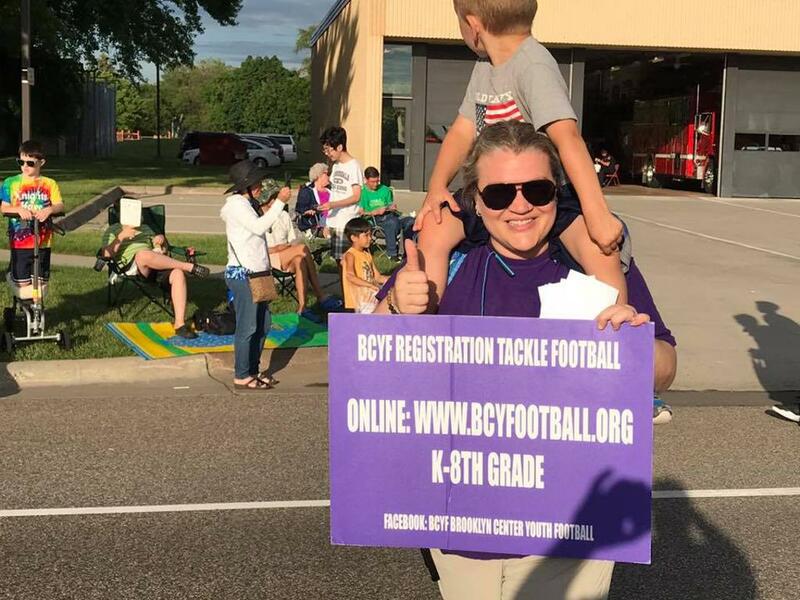 WELCOME TO BCYF FOOTBALL WEBSITE! To impact the lives of our youth to attain success by fostering a conducive environment that imparts self-actualization, determination, esteem, confidence, respect, awareness and achievement thus developing young players in to responsible and productive citizens in our society. 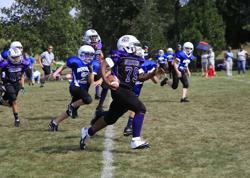 ©2019 Brooklyn Center Youth Football / SportsEngine. All Rights Reserved.